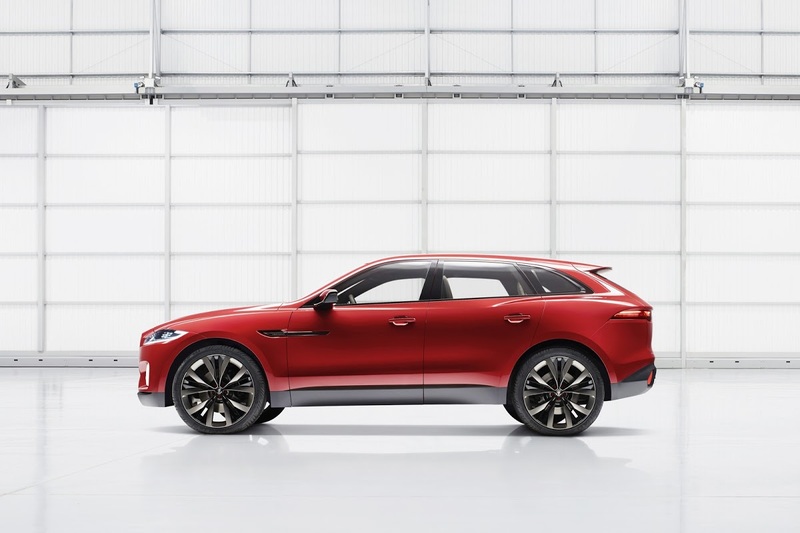 Jaguar’s C-X17 Concept debuted with a blue paint at the Frankfurt Motor Show last year, then switched to gray for the Dubai Motor Show and finally went for a brown-gold hue at the Guangzhou Auto Show. 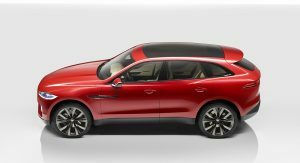 If you thought Jaguar’s search for the perfect color has ended, think again, as for the Brussels Motor Show (January 16-26), the crossover concept made its appearance wearing a flashy Italian Racing Red paint job. 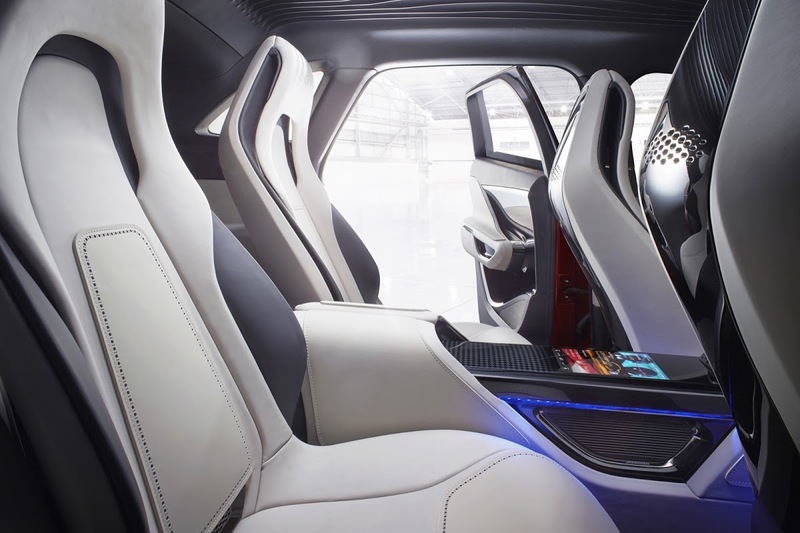 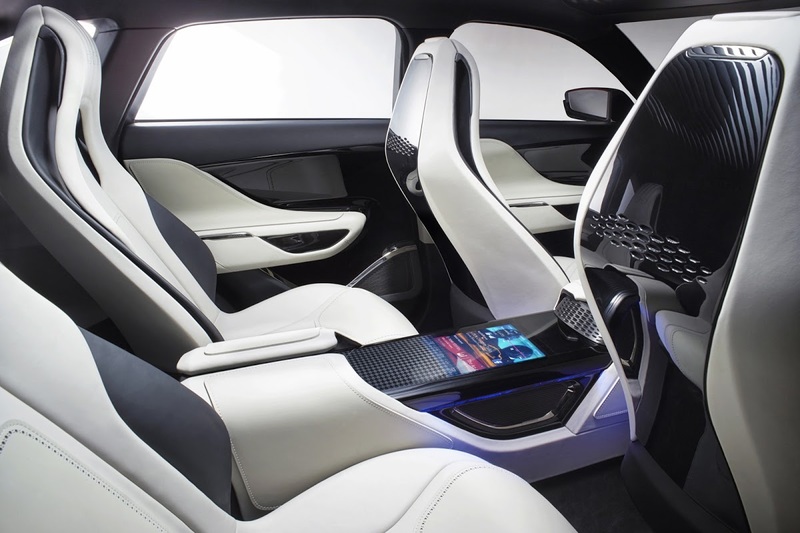 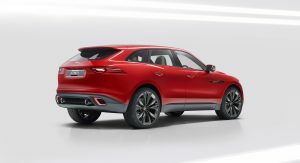 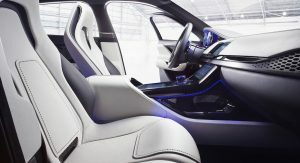 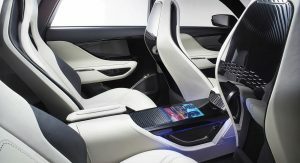 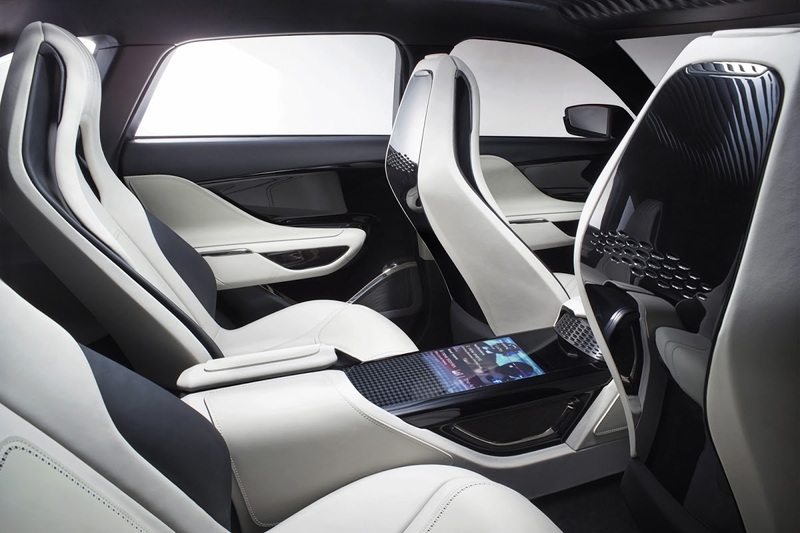 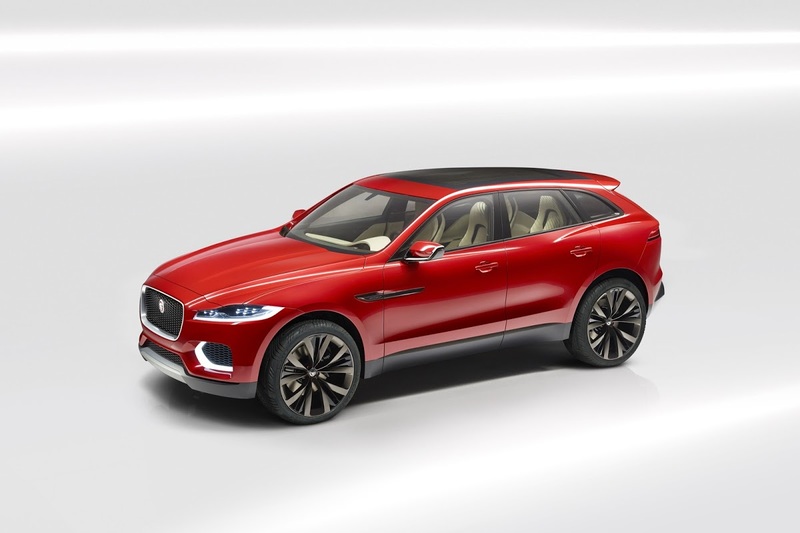 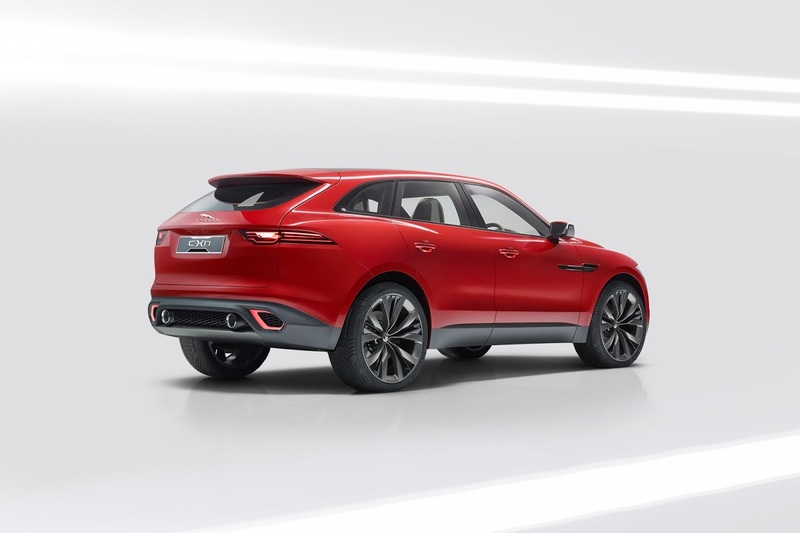 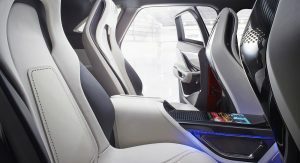 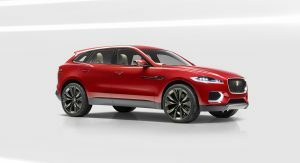 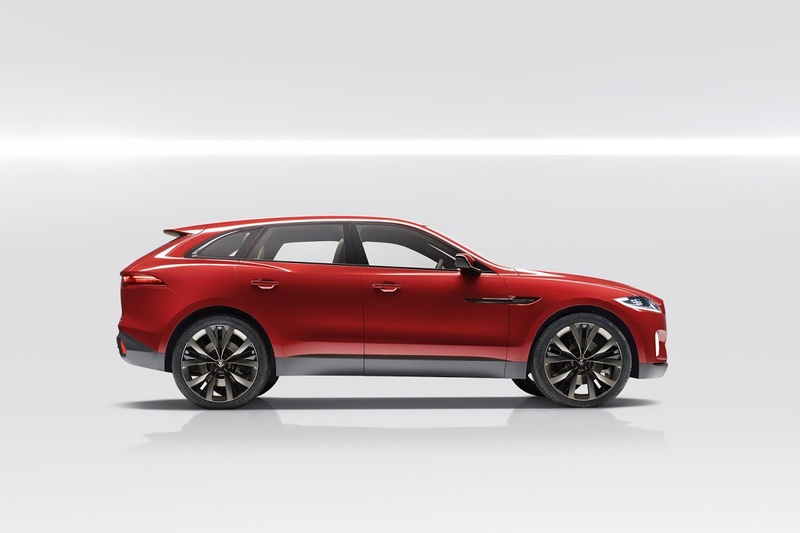 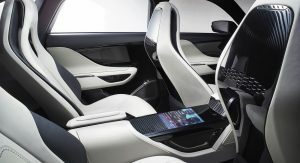 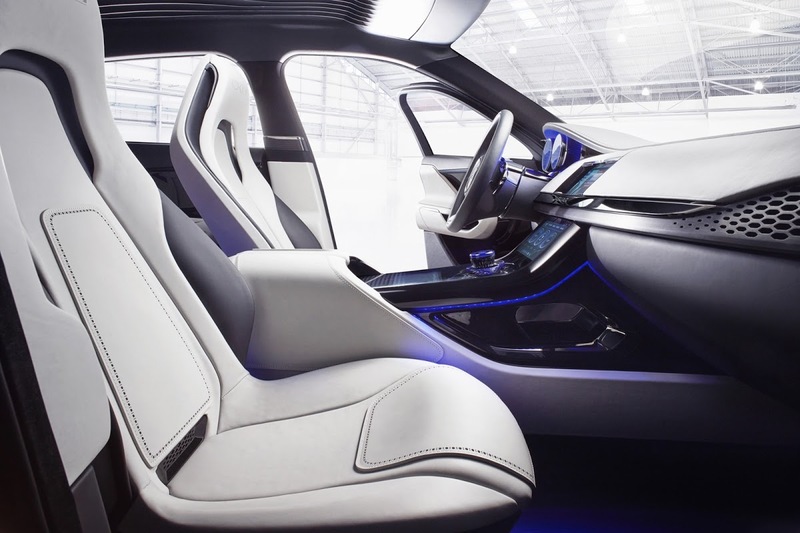 Compared to the study displayed in Guangzhou that featured a 5-seat configuration, the Jaguar C-X17 has now reverted to its original 4-seat concept. 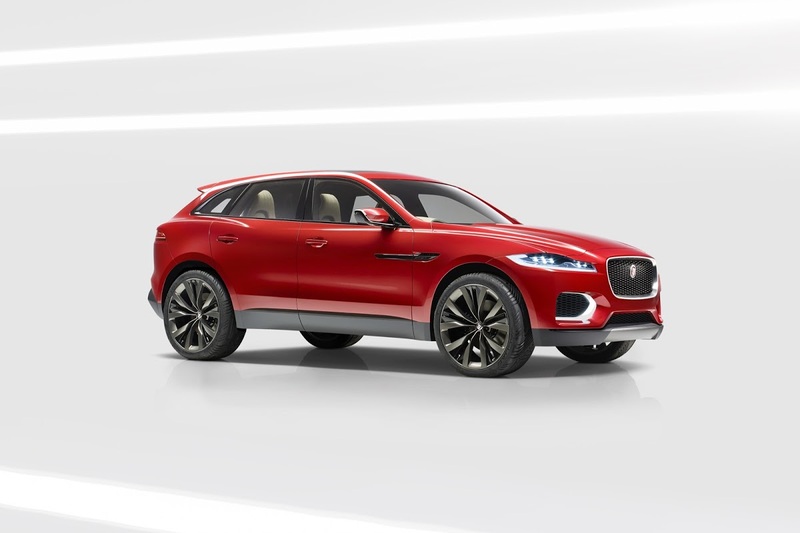 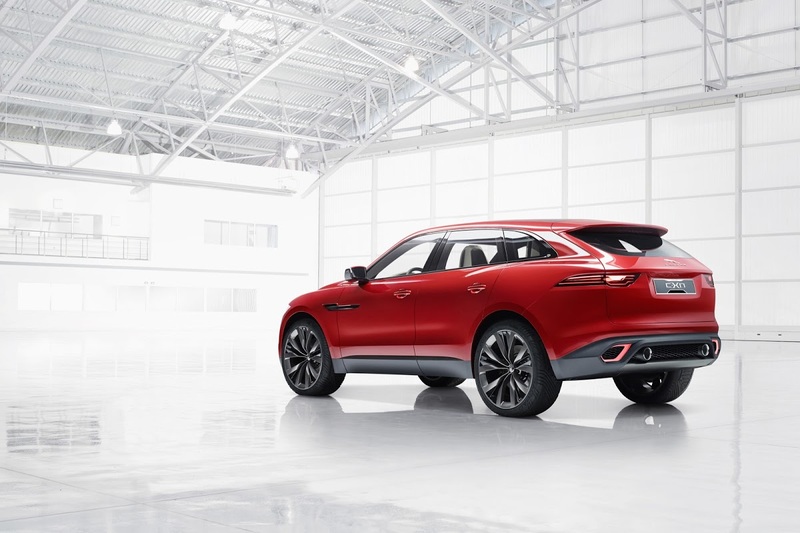 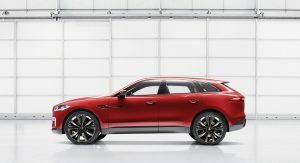 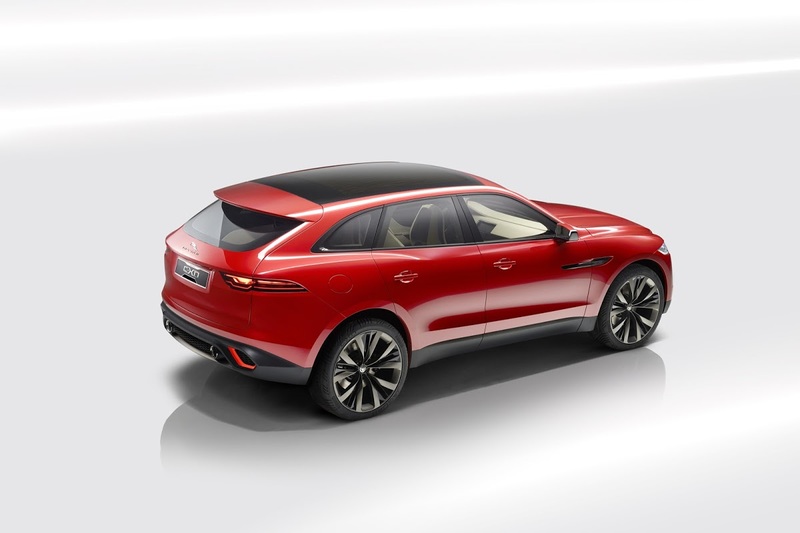 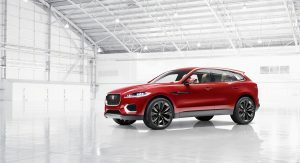 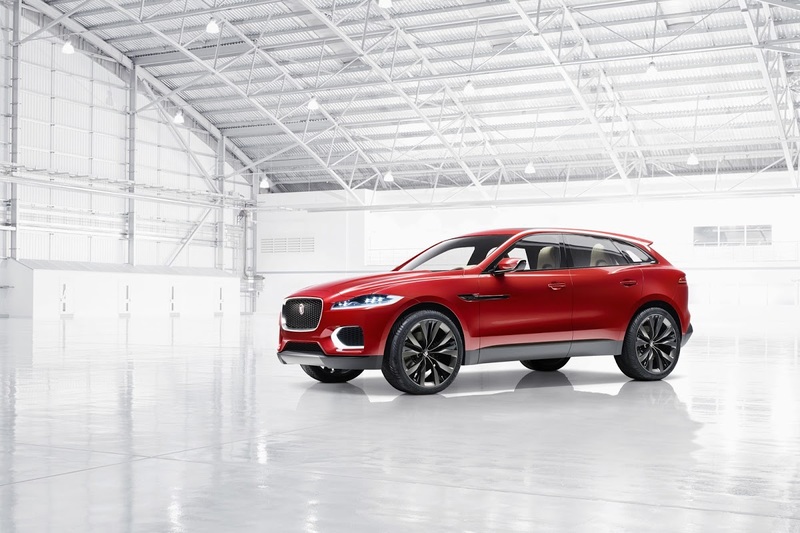 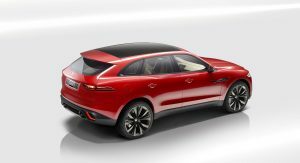 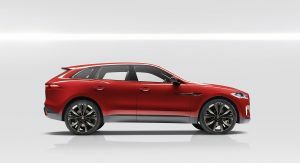 No other changes were made to the sporty crossover concept, which Jaguar still insists it has created to showcase its all-new advanced aluminum architecture. 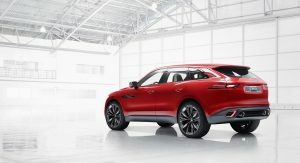 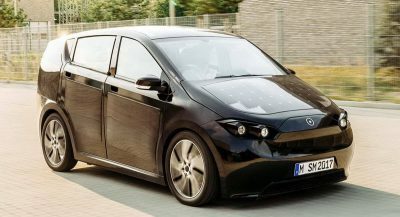 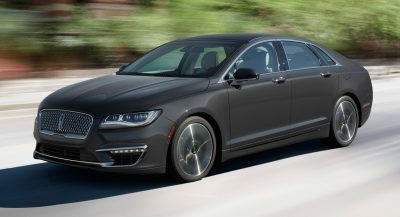 The new platform will debut in 2015 on Jaguar’s upcoming entry-level sedan, which means we’ll have to wait even longer for a production C-X17. 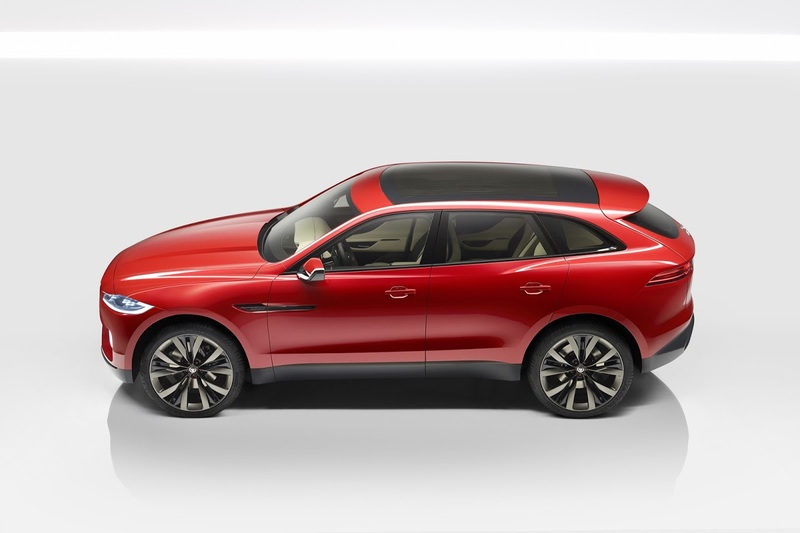 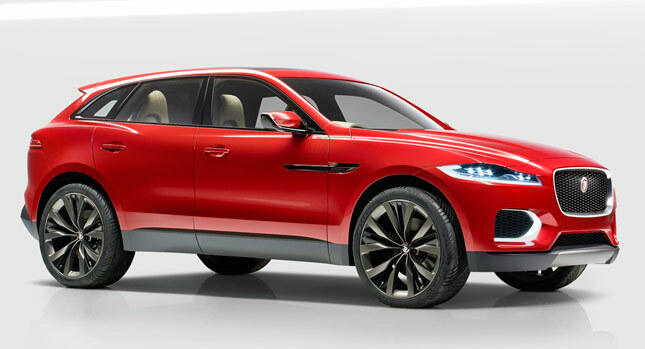 So Jaguar, I give up: the C-X17 looks great in red too. 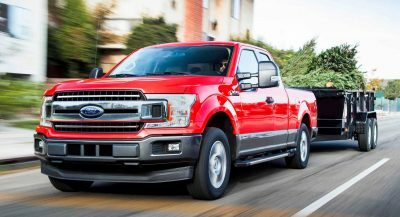 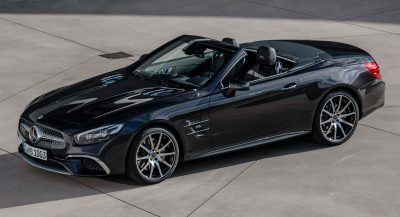 When are you going to build it?